Please contact us if you have any queries or leave your details in the form below to receive updates. 26 Castle Street, Conwy, LL32 8AY. 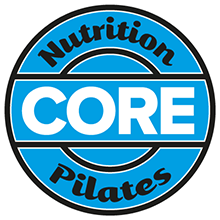 To register for monthly updates from CORE, please give your e-mail address here (note: this will not be passed on).